Happy Thanksgiving from us to you!!! 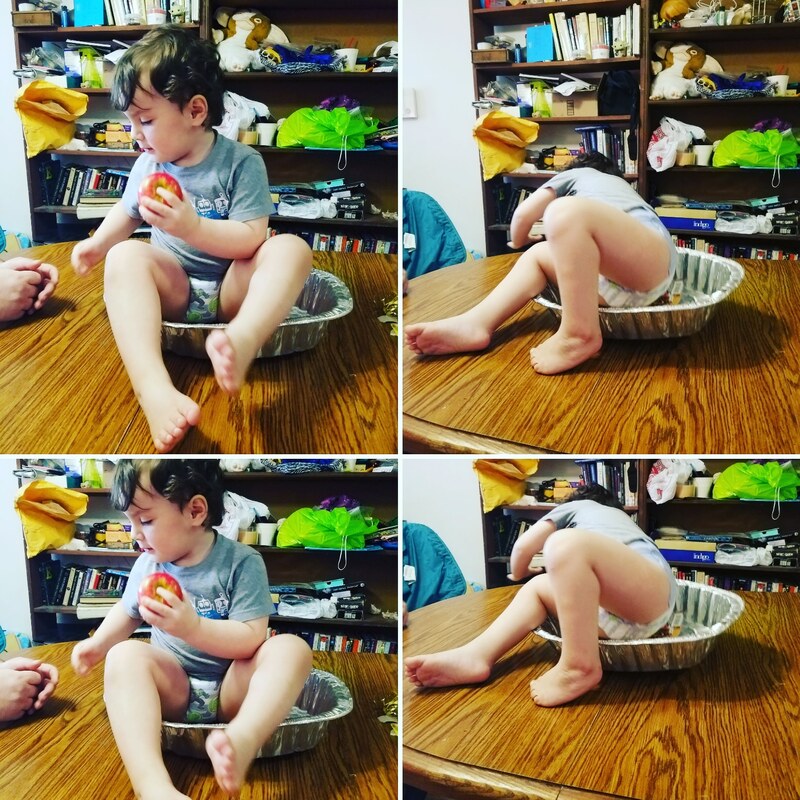 Wubbybear, still wouldnt hold still in the turkey pan w the apple in his mouth………however he is still ridiculously adorable!!!!!! Previous PostPrevious Thanksgiving day Hours at the Shop! Next PostNext Stress Relief Healing Sessions at the Shop Today & Tomorrow!!!! !